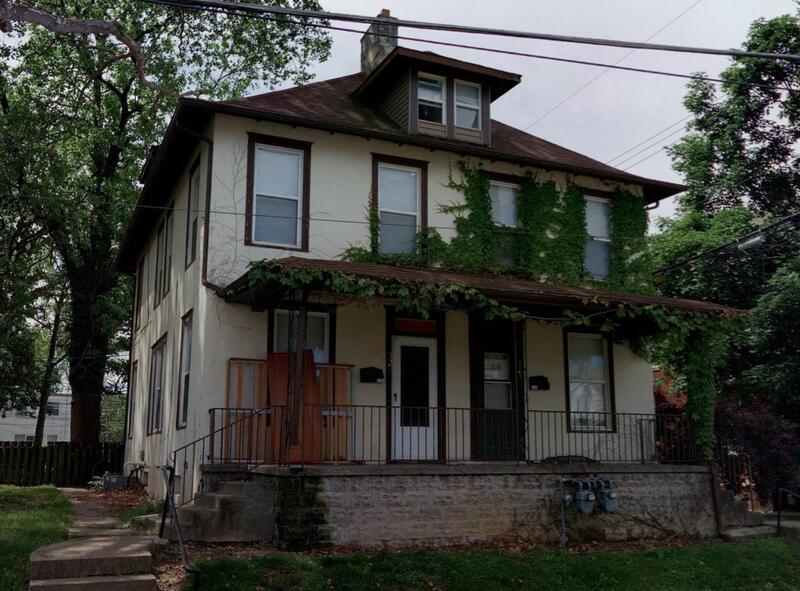 4bd/2ba double along the 4th St corridor located on central campus. 4th St Bar & Grill is directly around the corner. Market rate leasing was not secured this year. Seller mismanagement is Buyer opportunity. 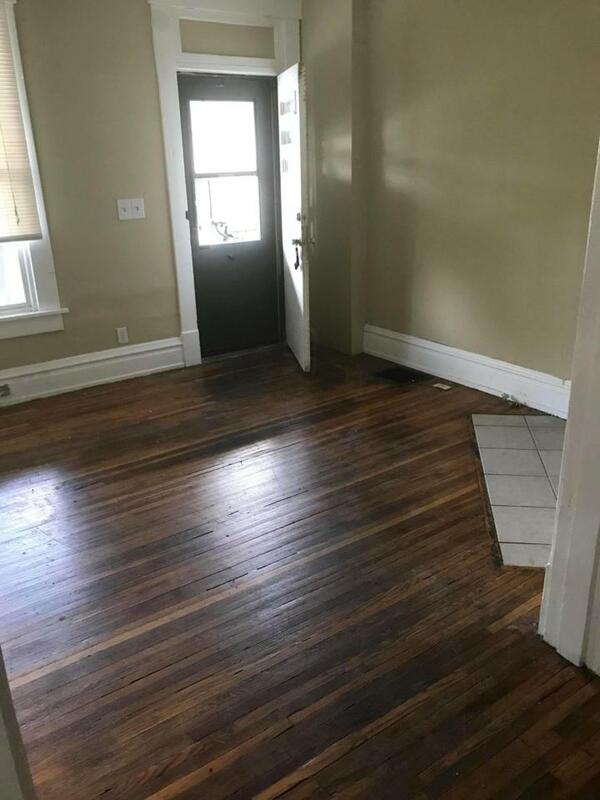 One side is vacant while the other side is rented for $1000. 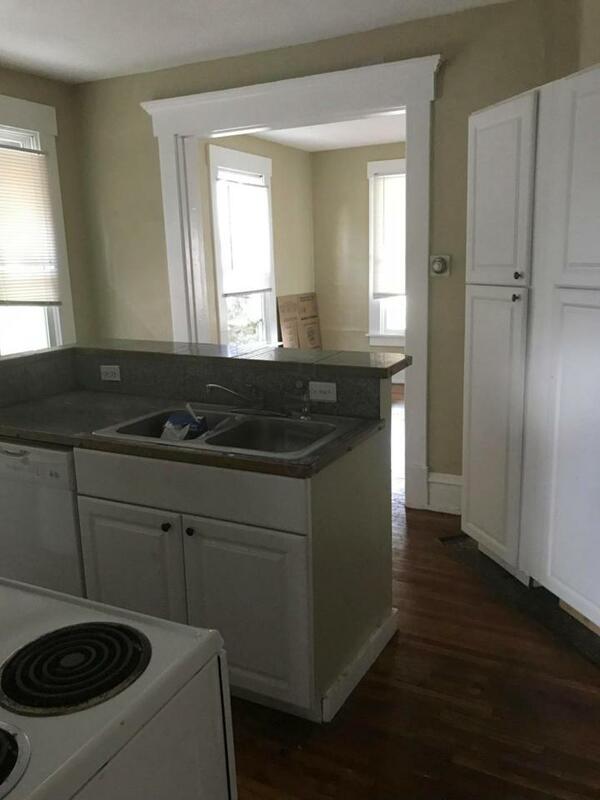 Newer kitchens and baths are in place with central air, washer/dryer, dishwasher, windows, etc. Property needs a little clean up. Can be coupled with adjacent tax parcel, 1815-17 N 4th St. 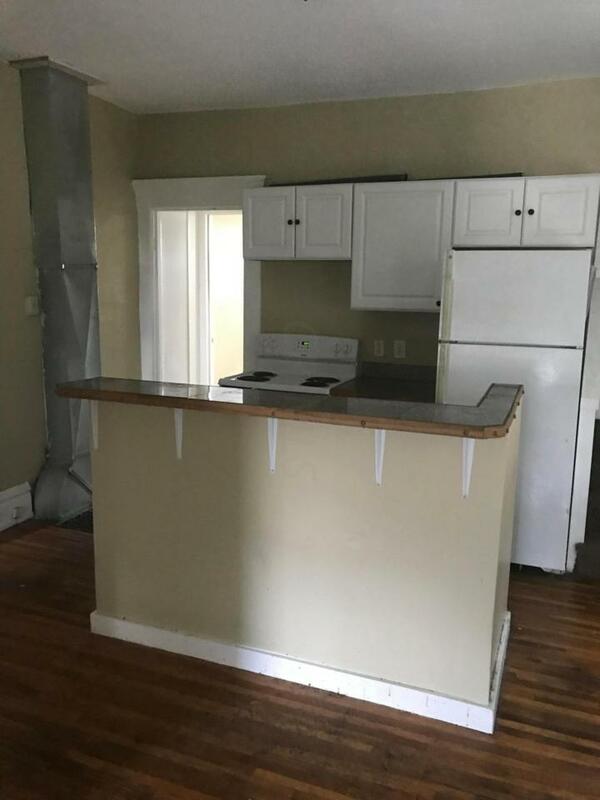 Vacant side can be shown with same day. Occupied with contract. Buyers must provide proof of funds / lender letter.